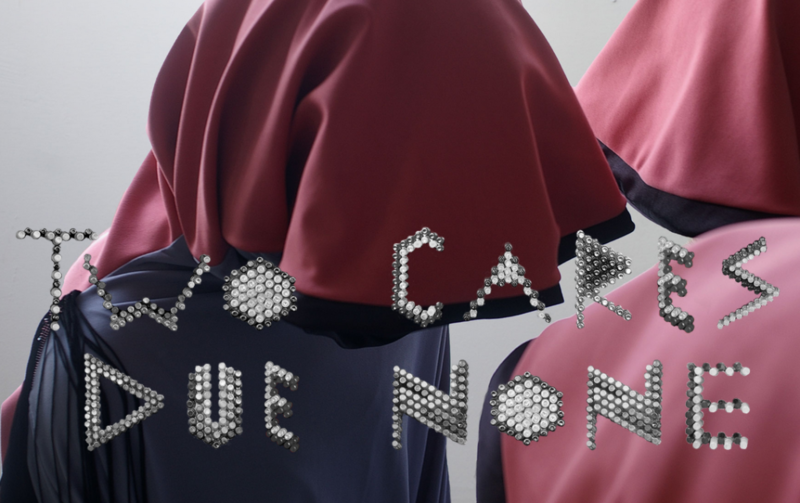 Narwhal Projects is proud to support Melissa Fisher and Chris Boni in their exciting new project, Two Cares Due None. Now that less than 40 hours remain in their campaign to support them, we are asking you to make a contribution and help enable these ambitious artists in realizing their dynamic new project. Created in tandem by Melissa Fisher and Chris Boni, Two Cares Due None is a feature film which endeavours to evoke a narrative from the objects that yearn to become akin to us. With the aid of friends and volunteers, shooting will take place on location in Iceland, Italy and Canada during the late spring/summer of 2013. This ambitious undertaking encapsulates the importance of community-driven projects which cannot come into fruition without the excitement, contribution, and open collaboration of everyone involved. The money raised from this campaign will go towards production costs in Skagaströnd, Iceland and Prossedi, Italy. Narwhal Projects is thrilled to host The Funeral in August 2013 – an exhibition that was originally created for the purposes of Melissa and Chris’ collaborative film project, but is now also going to be recreated within the walls of the Narwhal gallery space.